Right, let's start with the bad news first. 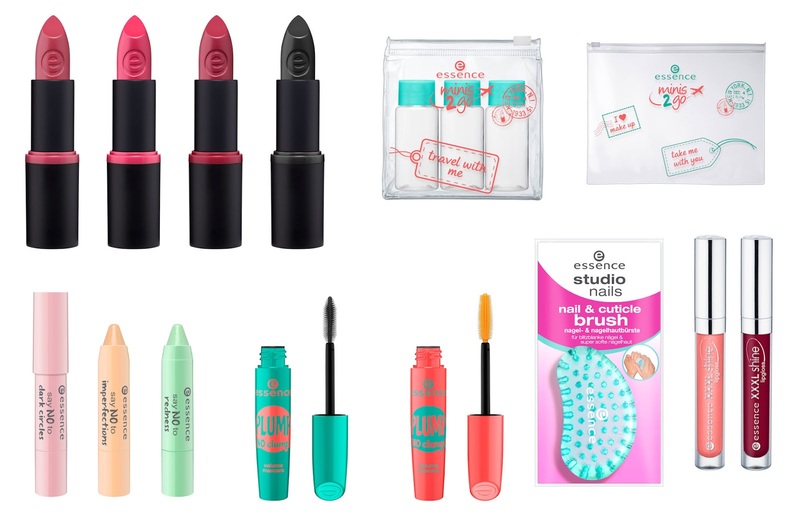 This preview is -as always from these brands- a Dutch preview, and goes for only a selection of the Kruidvat stores in Belgium and the Netherlands. I'm not sure what stores, nor do I know how it'll be in other countries (although I suspect it'll be the same there as well?). The good news? 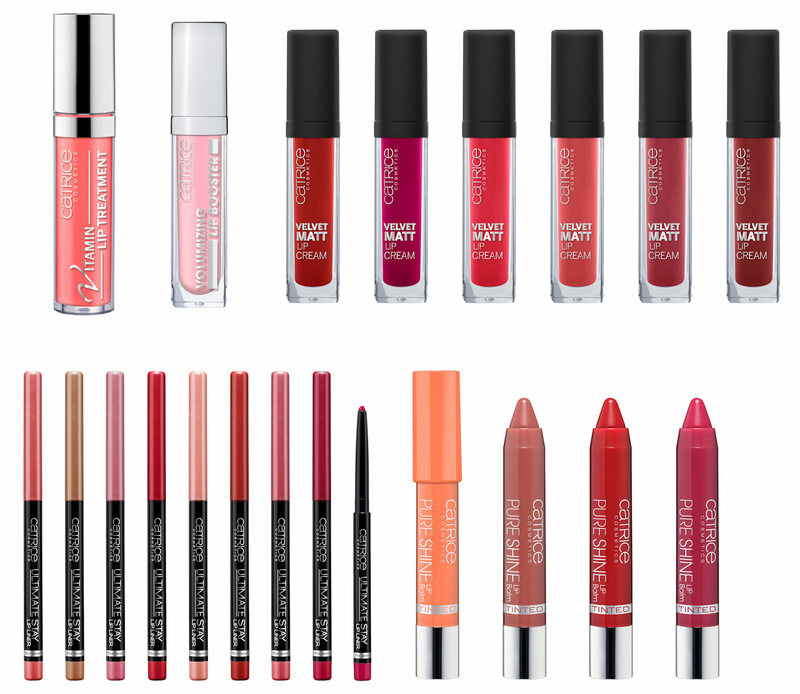 Both Catrice and Essence will increase their standard assortment in the coming weeks! 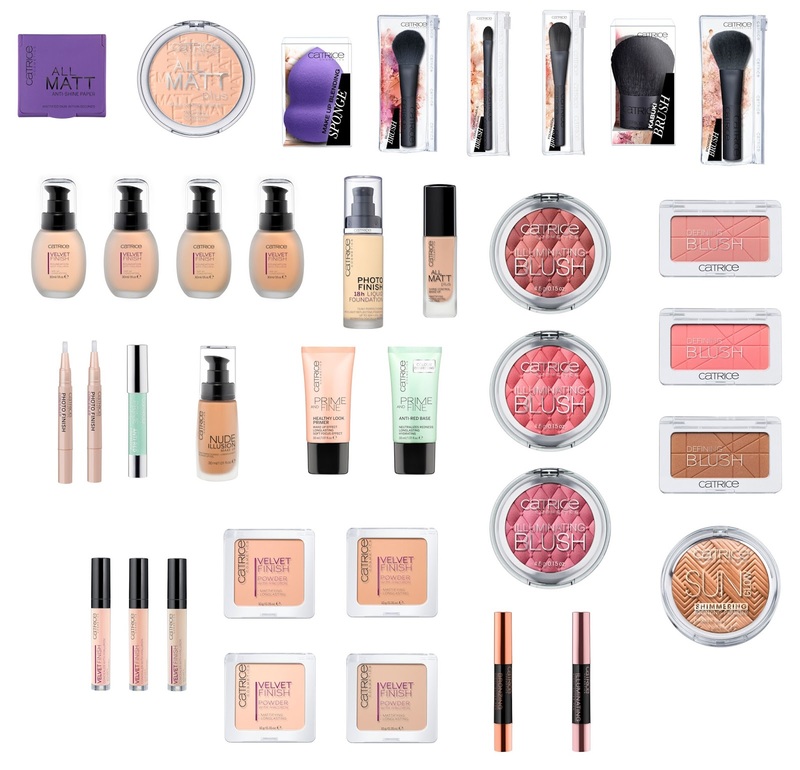 Catrice adds another 130 products, Essence will add a 3rd display! 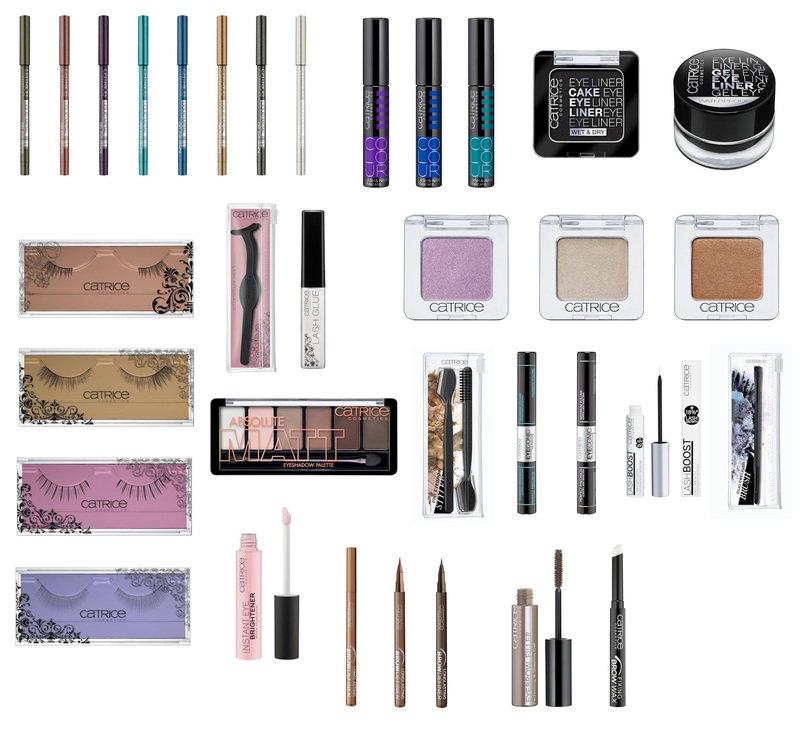 So here's another huge preview from these 2, and in case you missed the other changes for the coming seasons by these brands (which include other colors of some products as well), you can find the Fall/Winter preview from Essence here and the Fall/Winter preview from Catrice here. I don't know if the 3rd display will only come in stores that already have displays 1 and 2, or that the 3rd might be combined with just 1 as well, but my guess would be that it'll be added to stores that already have 2 displays. I'm only adding the info on the polish, but of course, if you'd like to know more of any other product, please just ask! :) And as always, you can click the images for an enlargement. 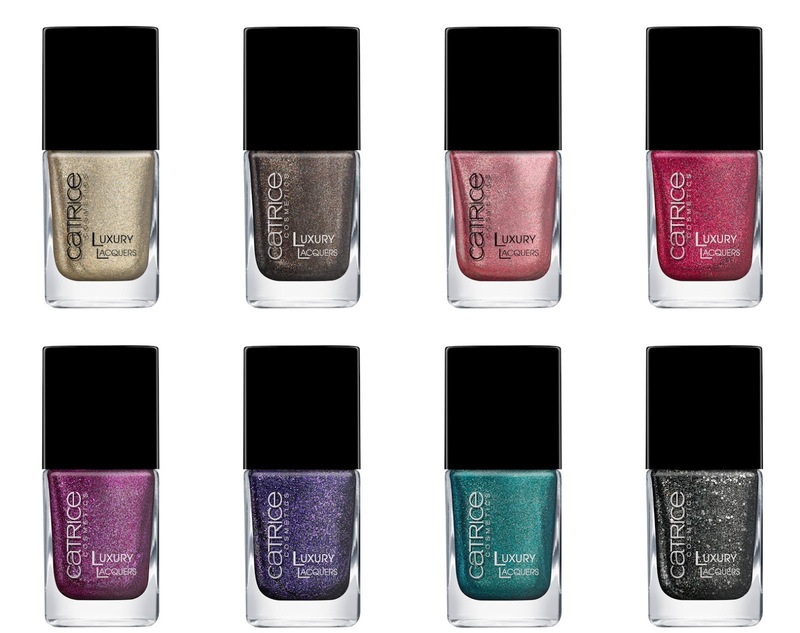 Luxury Lacquers Liquid Metal €3,59. 4 of these are shiny, 4 are matte, but I'm not sure which is what! Colour Brightening Base Coat €2,99. Million Styles Effect Top Coat €2,99. And yes, those names sound familiar! But based on the images, I'd say they ain't the same as the ones we've seen before. Their usual line, no info on price. 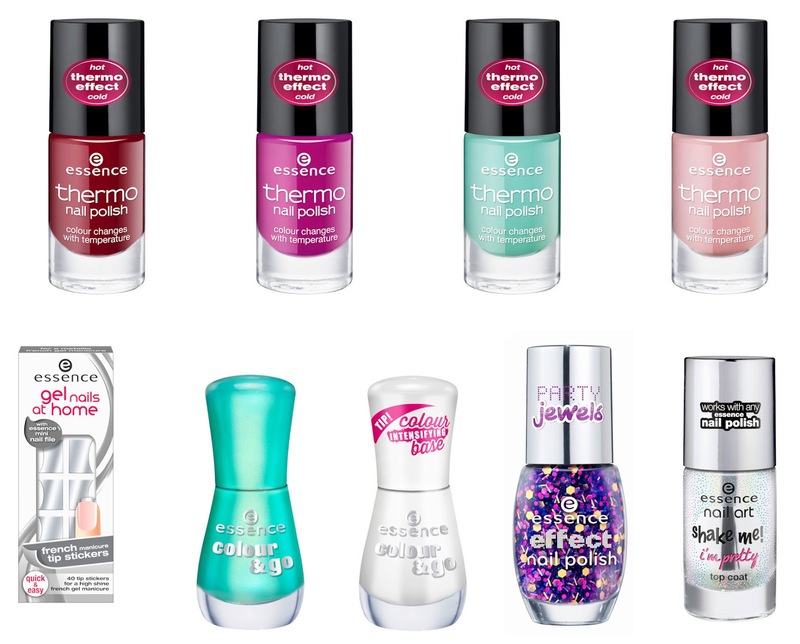 nail art thermo nail polish €1,99: the heat is on - it's hot stuff - play it cool! - warm my heart! french manicure tip stickers €2,59. shake me! i'm pretty top coat €1,99. Holographic glitters and texture in a top coat, curious what that'll be! Woah! Well, there we have it. Time to get some breakfast and explain to my wallet that I neeeed a bunch of this! :P I hope you enjoyed this preview and that you'll have a lovely Sunday!